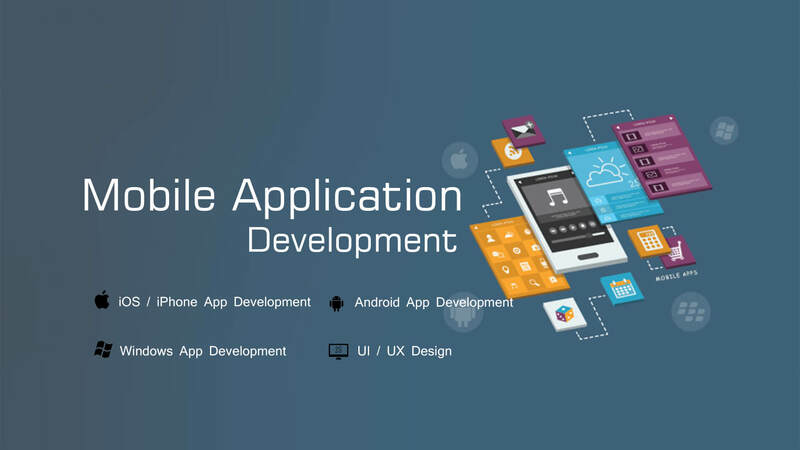 For custom Mobile App Development which helps you r business to grow, relying on the expertise of the developers of IT Company India offers an array of solutions. We are one of the leading service providers in this field and have a host of successful projects under the belt. Whether you need service of qualified software engineers, analysts who have a series of skills or experts of UX we have a team serving the clients and mitigating their requirements of mobile app development in the most appropriate manner. We have worked with some of the major mobile app development platforms to deliver creative applications to the clients. With a huge team comprising of professional mobile developers IT Company India has ventured into different fields of mobile applications. We deliver customized apps to suit the specific needs of the business and no matter how complicated the requirements of the customers may be we are always there to serve our clients. Our intention is to add value to the business of the clients with the help of supreme mobile technology and we have not disappointed the customers yet as it is clear from the recognition we have received from them. To know IT Company India to the core you need to know the service we offer. Mobile app development: Not only do we develop mobile applications for the clients but offer continued support and maintenance 24x7. 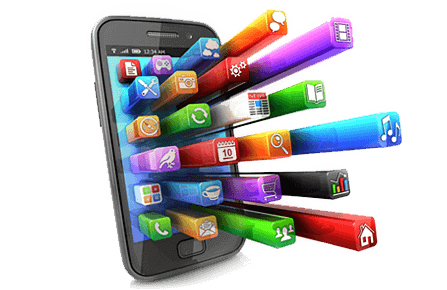 Customized mobile applications: We listen and study the requirements of the client and its business at first to design customized apps which meet the requirements fully. Establishing the brand through these applications is another service we offer to the clients. Apps for Android: We design a series of apps that are compatible with Android Devices which makes life easy and promotes the business. iPhone app development: Our team of developers have produced some of the top-notch applications for iPhone which has helped in automating the business procedures. Application of iPad: The applications that we have developed for iPad come with supreme functional powers and have assisted in streamlining the business procedures. Apps for tablet: Our applications for tablets have allowed use4rs access different business services with ease. Whether you look forward to native or hybrid apps we will cater to your needs with a series of user-friendly applications..
Our services are not restricted to single mobile platforms but we develop applications for multiple platforms. For making businesses highly operations and boost the image of the brand our developers gave made the best efforts to design a host of mobile applications. 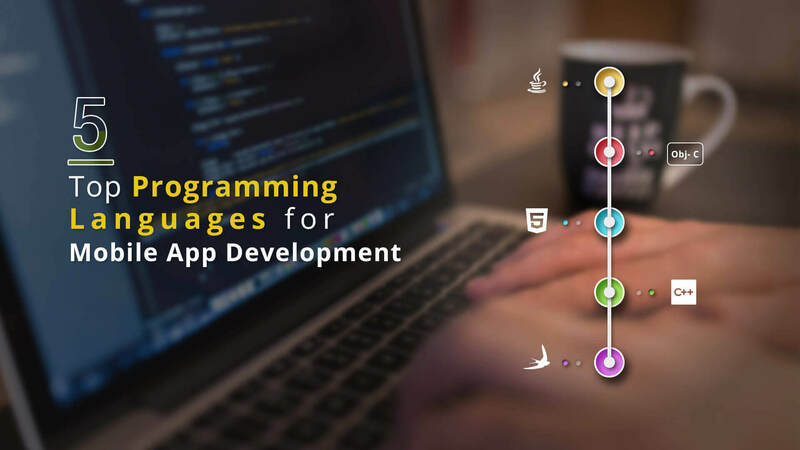 Regardless of the applications we develop for multiple mobile platforms, the appearance and the feel of all of them are similar and our expert developers implement simple coding for the mobile applications. As we cover more platforms for Mobile Application Development, the services can be accessed by more customers at different levels. With applications that are simple yet effective, you can convey the message of marketing with ease. Call us today to know more about the services of mobile application development.